SALT.agency was approached by one of the largest SaaS technology companies in the US, to help improve its organic search presence across the globe and better cater for new and existing customers in different countries and languages. Our team conducted a thorough technical SEO audit and identified several opportunities to optimise the website towards achieving excellent customer experiences. Alongside the complex technical SEO audit, the SALT.agency team conducted comprehensive keyword and competitor research across each of the markets, to help shape the long-term international SEO strategy. From the research and technical monitoring, the team shared their expertise and recommended several different solutions that we helped implement. 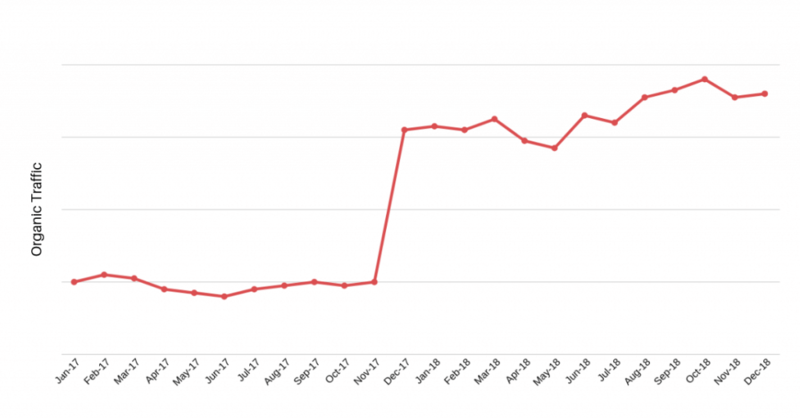 National (US) organic traffic increased from 22.4K visits to 235.9K per month over three years, representing a 318% in increased organic traffic. 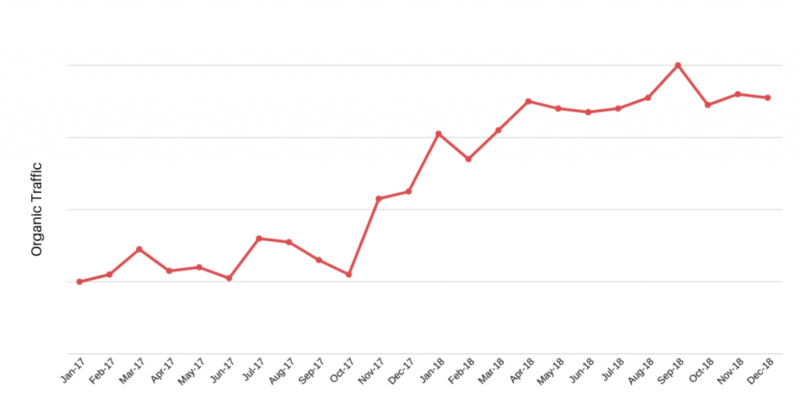 German organic traffic increased from under 500 visits to 20.4K per month over three years, representing a 1326% in increased organic traffic. 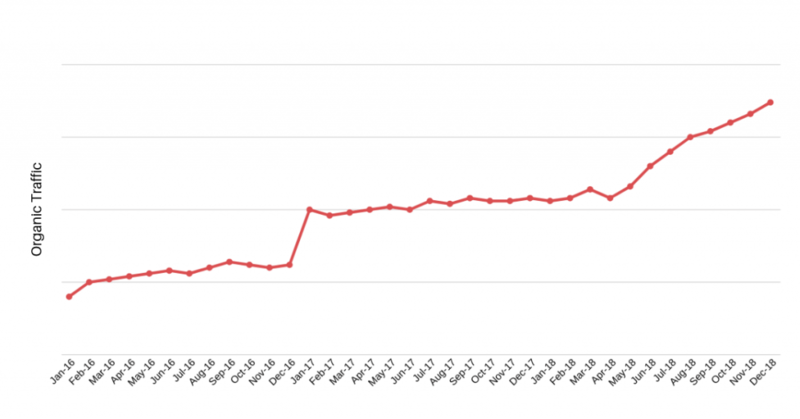 French organic traffic increase from under 500 visits to 14.4Kper month over three years, representing a 926% in increased organic traffic. 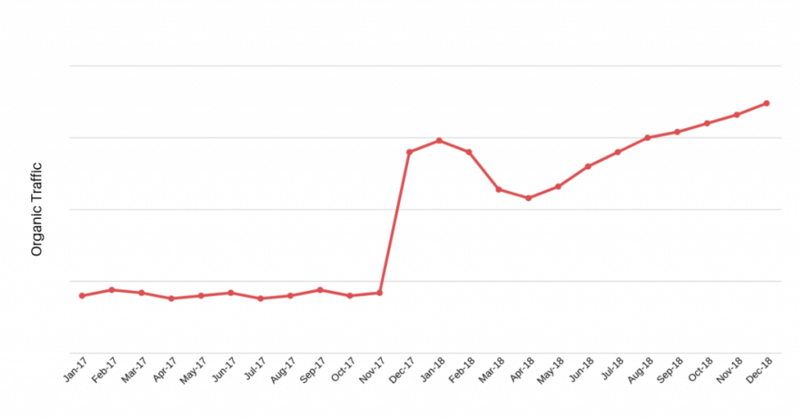 Brazilian organic traffic increased from under 500 visits to 22.9K per month over three years, representing a record high 3780% in increased organic traffic.